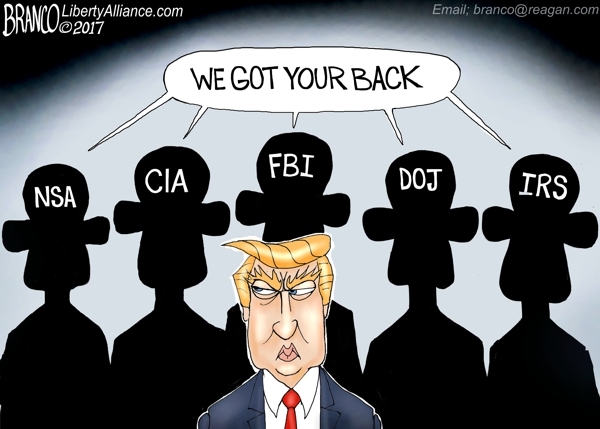 Declassify everything, Mr. President. If the full Mueller report is to be released in ‘weeks,’ then so should everything else. One popular theory is that the Kremlin deliberately fed Steele bad information to sow chaos as part of its election interference operation.